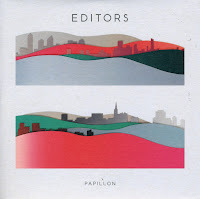 The first single from the Editors' third album 'In this light and on this evening' (which came out just recently) is 'Papillon'. Contrary what one might expect, this song is very synth-driven and almost sounds like an old Depeche Mode track. It has already reached number 1 in Belgium. The music video is something I can't watch, full of running people. For some reason, it makes me physically ill to see these people running around. 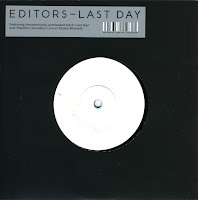 If you like this track, you can also download a free MP3 of an exclusive remix of this track from this page on the NME website. 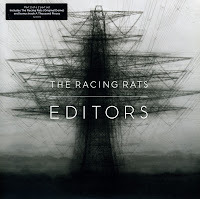 'The racing rats' was the third single taken from the Editors' album 'An end has a start'. In the UK, the single was released, unusually, on one cd-single and two different 7" singles. This is the second one, featuring a demo version of the track and a new B-side track. 'The racing rats' reached number 26 in the UK singles chart and number 12 in the Netherlands. 'Smokers outside the hospital doors' was released on two different 7" vinyl singles, of which this second one was a limited edition. The cover was shiny metallic and the record was pressed on clear vinyl. The edition was limited to 10,000 numbered copies - this is number 3663. The B-side was different to the other single as well. 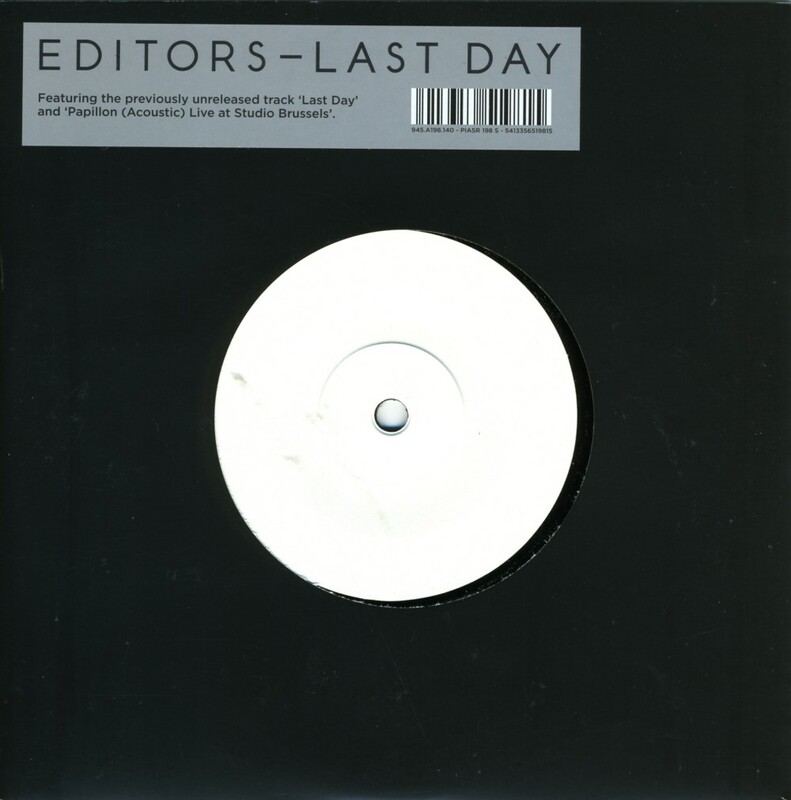 I bought this single after I had become hooked to the Editors album 'An end has a start', which I'd bought in the summer of 2008. I still rate it as one of the best albums of the year. 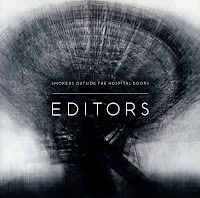 Editors recorded their second album 'An end has a start' in Grouse Lodge, Ireland over a two month period beginning in late November 2006. It was released in June 2007 and went straight to number 1 in the UK album charts. The album was preceded by the single 'Smokers outside the hospital doors'. The song was Editors' highest-charting single at number 7. The single was released on two different 7" vinyl singles. This single contained the track 'Some kind of spark' on the B-side.